Vtech Tote & Go Laptop is only $13.49 on Amazon. 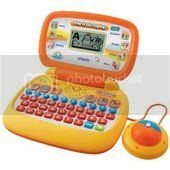 This Vtech Tote & Go Laptop Computer with Web Connect makes a great toy for children 3-6 years old. However, kids 1 to 2 year old could also enjoy playing with it too! This cool toy teaches the child counting numbers, also it makes interesting animal sounds. It is very durable too. Linking to the web allows you to personalize the computer to say the child's name and when it tells the short stories you can download, it inserts the name in the story much to their delight. Through today only, Amazon where you can purchase this VTech Go! Go! 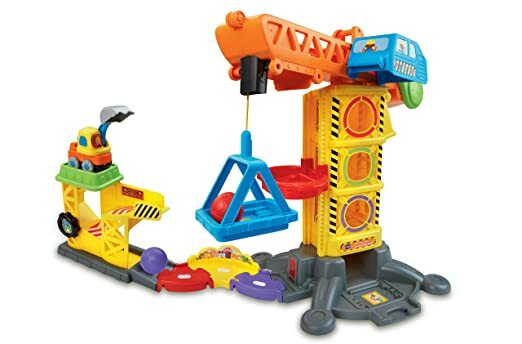 Smart Wheels Learning Zone Construction Site Set for just $16.79 (regularly $27.99)! Score free shipping with a $35 order or get free 2-day shipping with Amazon Prime OR Prime Members. 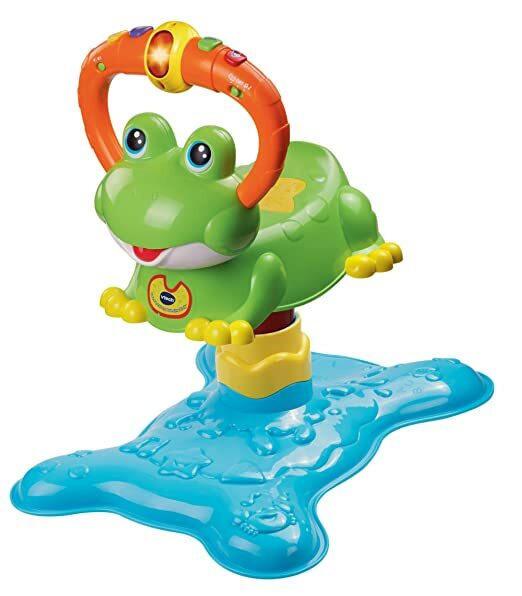 Amazon.com this Vtech Count and Colors Bouncing Toy Frog on sale for only $15.83 (regularly $32.99). Please note that this item is sent in Frustration Free Packaging. 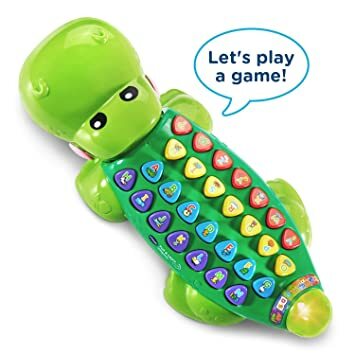 Amazon.com now this VTech Pull & Learn Alligator on sale for only $9.98 (regularly $19+). Get free shipping on a $35 order, OR get free 2-day shipping on ANY size order with Amazon Prime. This learning toy features 26 letter buttons, 5 learning activities, silly sentence game, light-up tail and over 125 songs, melodies, sounds and phrases. Walmart.com 现在你可以买到这种 very highly rated VTech Sit-To-Stand Ultimate Alphabet Train for just $23.11 (regularly $44.99) – BEST PRICE! Choose free in-store pick up. This train features 10 activities including a storybook, clock, gears; 13 double-sided alphabet blocks as well as numbers and animals and a counting toy that plays more than 100 songs, melodies, sounds and phrases! 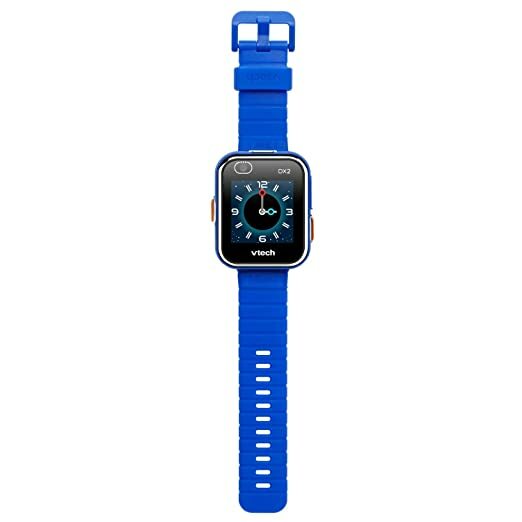 Amazon.com now get this VTech Kidizoom Smartwatch DX2 in blue for just $34.99 shipped (regularly $59.99)! This kids smartwatch helps kids learn to tell time with over 55 digital and analog clock faces they can customize. It includes a built-in motion sensor for active play challenges and to count steps, plus has two cameras for videos and selfies. 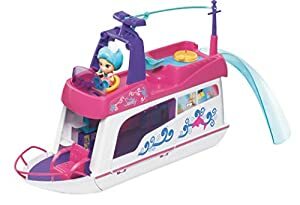 Walmart.com now you can get this VTech Go! Go! Smart Wheels Treasure Mountain Train Adventure for only $19.97 (regularly $39.82). This VTech Train set features a motorized freight train that chugs around the tracks and up the hills on its own! There are nine SmartPoint locations that respond with fun phrases, music and more. 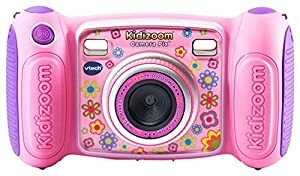 On Amazon.com you can buy this VTech Kidizoom Camera Pix in pink for $29.73 or blue for only $29.88 (regularly $39.99). This is a real camera for young children that makes sounds and has games. It’s durable design protects against dropping and it comes with fun photo templates. On Amazon.com you can now get this VTech Care for Me Learning Puppy Carrier for just $13.04 (regularly $24.99) – lowest price! 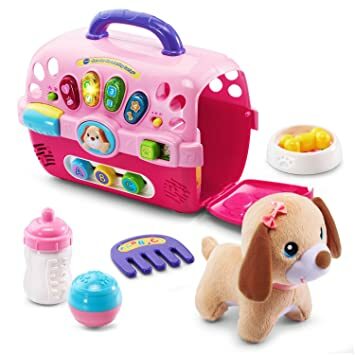 This VTech play set comes with a cute little puppy, interactive pet carrier, bowl, ball, comb and bottle. The carrier teaches letters and plays music (including over 100 songs)! This set is great for ages 9mo up to 3 years. 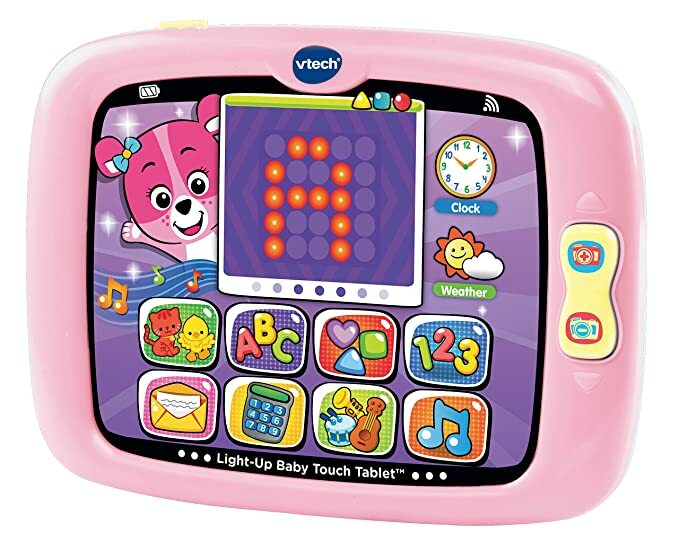 On Amazon.com where you can now get this VTech Light-Up Baby Touch Tablet for only $13.57 – lowest price ever! This tablet teaches letters, numbers, shapes and more and has a swipe and tap light up screen with 160+ songs, melodies, sounds and phrases.